Particle Erosion - MDS Coating Technologies Corp. Particle erosion significantly reduces time-on-wing and compromises flight safety. ER-7™ and BlackGold® coatings protect against all particle erosion including volcanic ash, silica based sand and quartz. 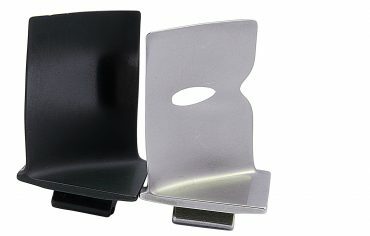 The uncoated airfoils in the “Rainbow” compressor configuration exhibit significant erosion compared to the MDS coated airfoils maintaining the airfoil geometry. 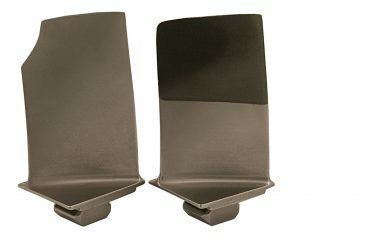 The thin coatings do not impact the airfoil weight or its dimensional profile. After exposure to 2 kg of volcanic ash, the uncoated airfoil has completely eroded through the substrate material. Whereas, after 3 kg of volcanic ash exposure, the BlackGold® coated airfoil remains completely intact and retains its surface finish. Exposing critical compressor parts to the same amount of silica sand delivers significantly different results. 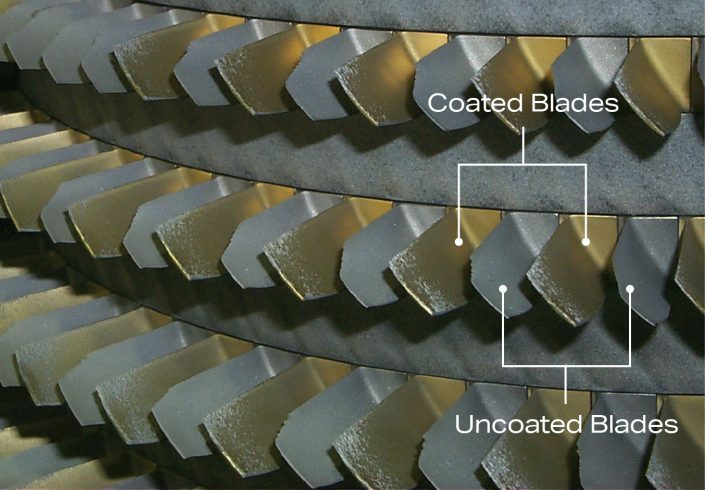 BlackGold® coated blades remain completely intact with no erosion. 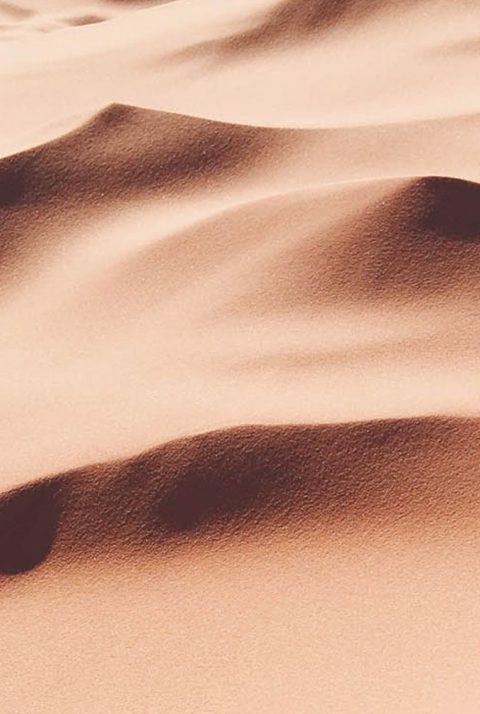 First-stage compressor rotor blades are exposed to the most aggressive erosion in arid environments. 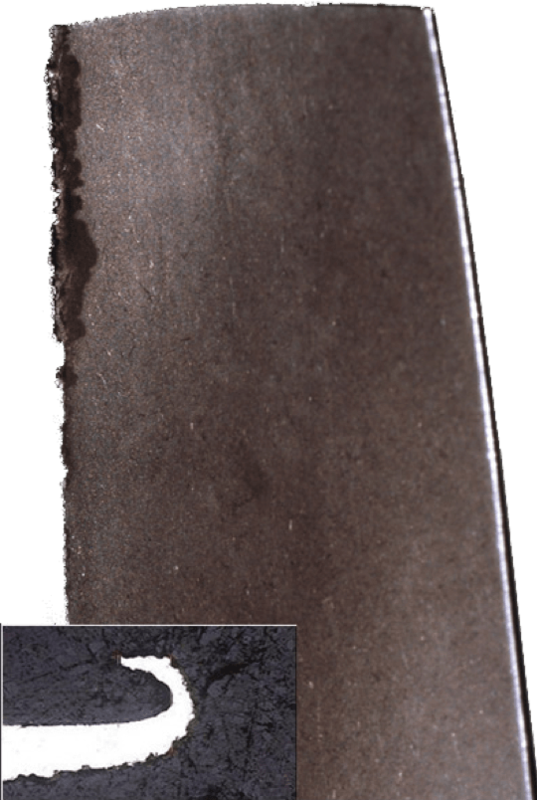 Some engine types experience significant curling of the blade leading edge which leads to turbulent flow on the rotor blades. Our coated T58 blades greatly mitigated the formation of LE curl, eliminated the need for field repairs and removed a safety-of-flight risk. 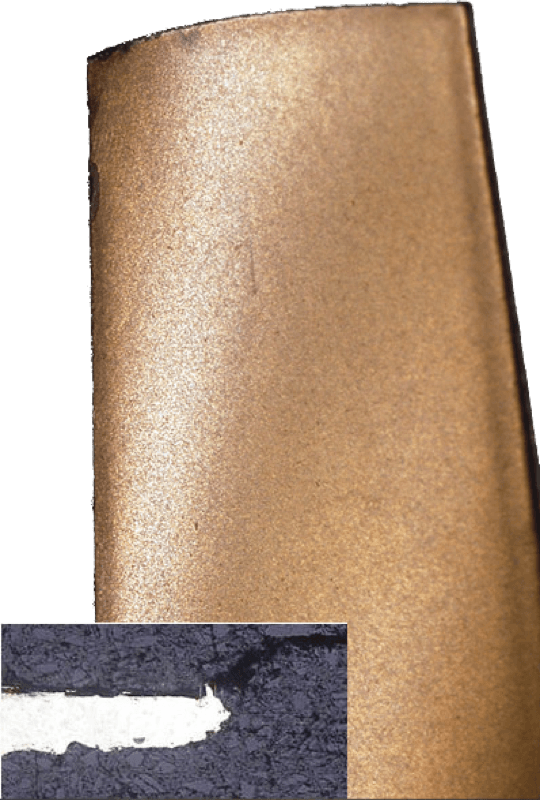 Our erosion and corrosion resistant coating technology is proven and unmatched.